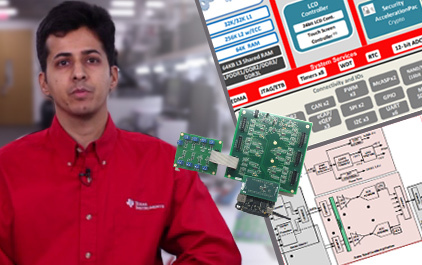 This training provides an introduction to deep learning, which have roots in neural networks and are modeled loosely after the human brain. 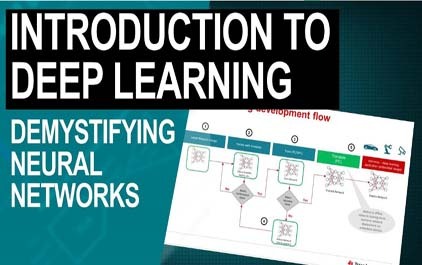 In this video, you will get to know the overview of deep learning technology, learn to speak deep learning language, understand deep learning solutions development flow, and learn about some various application spaces where this technology can be used. 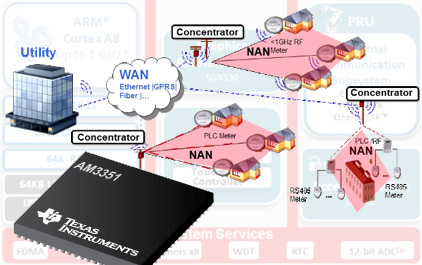 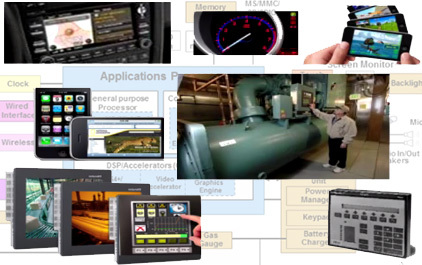 TI's Sitara™ processors feature a unique subsystem, called the Programmable-Real-Time Unit Industrial Communications Subsystem (PRU-ICSS), which enables the integration of real-time industrial communications protocols and eliminates the need for an external ASIC or FPGA. 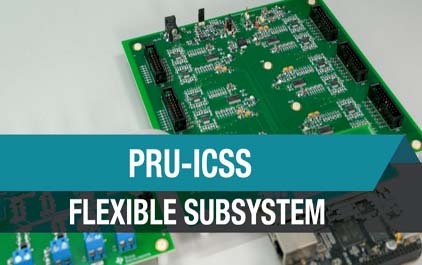 This video demonstrates how the PRU-ICSS subsystem can provide flexible interface between the processor and multiple Analog-to-Digital Converters (ADCs) to enhance data acquisition performance. 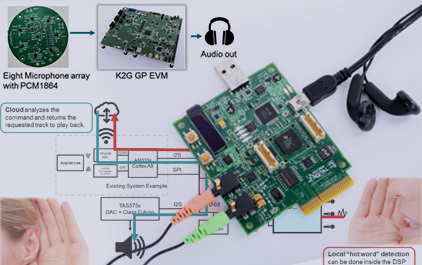 Tune is as we review the benefits of the PRU-ICSS and use a single PRU-ICSS to capture data from six 8-channel ADCs, sampling at 256ksps each.